Interlinking websites is one of the most important methods of gaining search engine prestige, and subsequently traffic. It is also a key method of conveying related information and resources and assisting to guide a surfer to a valuable destination. The internet is a huge wealth of information, which is unfortunately barely tapped at it's true potential as the very web that makes it so vast, also makes it so vague. One of our 2005 goals is to expand our links sections, placing them directly in each featured section, and where possible intermingled with specifically relevant text. Our website has brought us a huge marketing success, and this step is logical progression to continue high traffic and search engine rankings into the future. Please feel free to contact us to exchange links. Our standards will be set high, sites must contain useful detail, and your host must be legitimate without pop-ups and spam, no flashing or blinking, we are seeking sites that host information and/or market a valuable product or service. Please also let us know if any of our links have chosen to violate our trust. Well over 1,000 Patterns & Designs to choose from! Artisans often interprets original Lora S. Irish designs available on these websites. 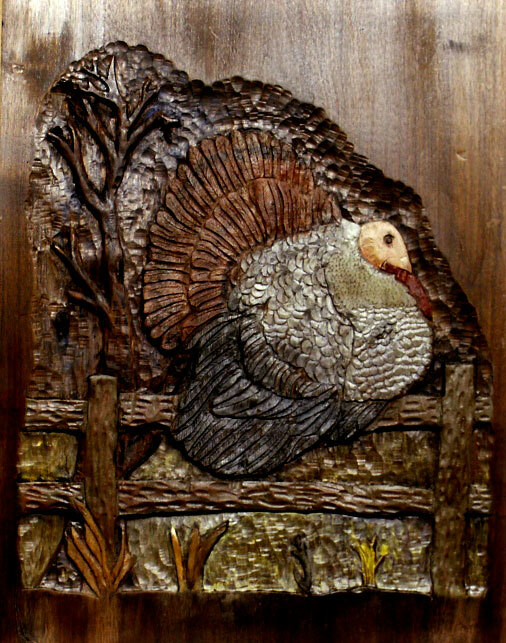 Below are a few examples of our work using patterns from Carvingpatterns.com, many in our Woodcarving & Sculpture. Artisans of the Valley are members of the National Woodcarvers Association (NWCA www.chipchats.org.) The association provides a high quality international publication featuring the work of fellow carvers, patterns, tool reviews, and other useful information. Our work has been featured in several editions of Chip Chats, article links are embedded with each featured work throughout the website. 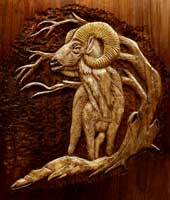 FishCarver.com - Woodworking and carvers links of all sorts, great examples of some fantastic work! Michael and Louise Komick are the owners of Preferred Edge Carving Knives and Supplies. They are the makers of the high quality handmade tools. Mike and Louise attend a number of woodworking and carving shows during the year. 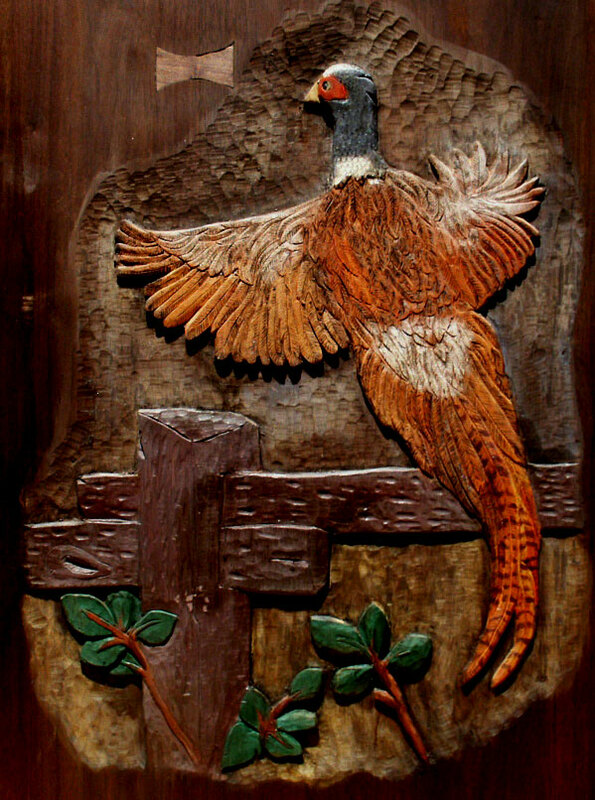 Used by other world famous carvers like Chris Pye of the UK and the Fuchs family of Hofstetten, Switzerland.